A beautiful pretty Little Stamp Store rubber stamp storage portfolio, designed to hold all of your rubber stamp purchases. 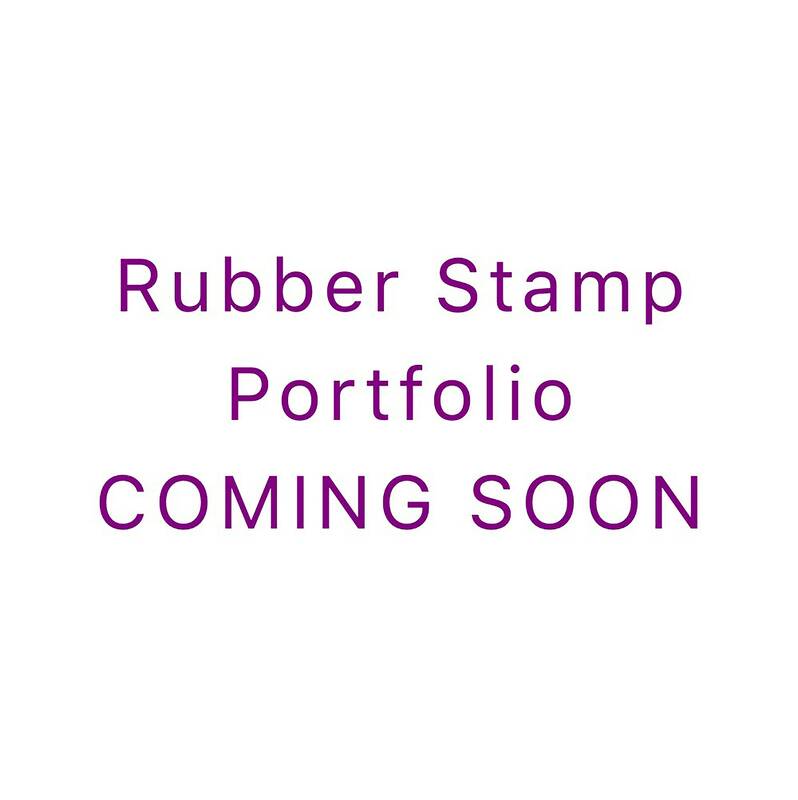 This folder is designed to hold all of your sticky stamp. Keep them clean and organised with easy to turn pages. We are hoping that our new stamp collection folder will be ready to purchase by the end of February 2019.